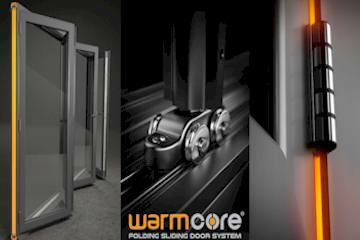 We partner with the industries leading brands to bring you the best product choice at the best prices, and the latest in building product innovations. Here is just a small selection of the brands we work with. 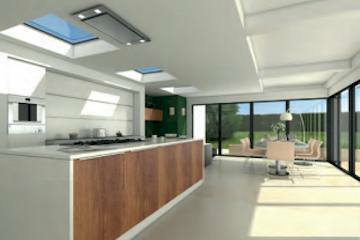 Founded in 1991, FloPlast has established itself as a leading manufacturer and supplier of Plastic Building and Plumbing systems in the UK. 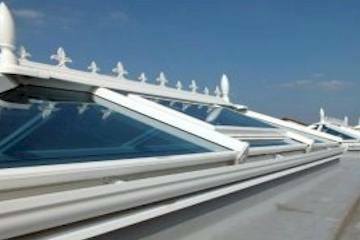 The company specialises in Roofline products with an extensive range of Rainwater systems, Waste, Soil and Underground Drainage systems, for both domestic and commercial buildings. 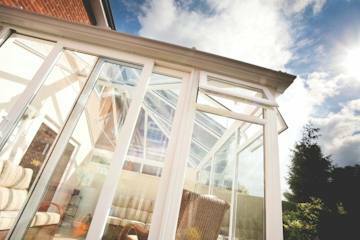 Established over 30 years ago, we keep our systems at the cutting edge of conservatory technology through constant evolutionary development. We not only test in our own laboratory and test facilities, but we also use independent third party accreditation and testing agencies such as Wintech and the British Board of Agreement to add further credibility to our own data. 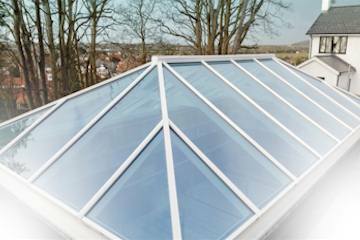 Ariel Plastics, offers the widest choice of roofing sheet, rooflights and roofing accessories available in the UK. 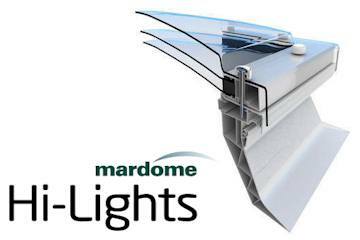 The product portfolio includes extensive Roofing Sheet options in Polycarbonate, PVC, GRP and Bitumen sheet and Accessories; Flat Glazing; Dome Rooflights; Roof Drainage and Ventilation; and Cladding for commercial and residential construction projects. Founded in 1980 in Doncaster, Polypipe was producing a full range of plastic drainage products by 1988 and we have continued to grow and open up exciting new markets ever since. In 2014 Polypipe Group plc was admitted to the London Stock Exchange.